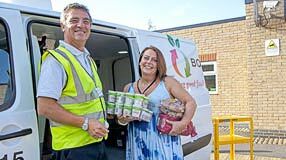 Harlow Foodbank provided three days of emergency food to 2,204 local people between 1st April and 30th September this year. Of this number, 745 (34%) went to children. The foodbank, a member of The Trussell Trust’s network which has today reported a UK-wide increase foodbank use, is concerned its help will be even more needed in the next six months of the year, as the colder weather draws in. The figures are a 26% increase on the same period last year. 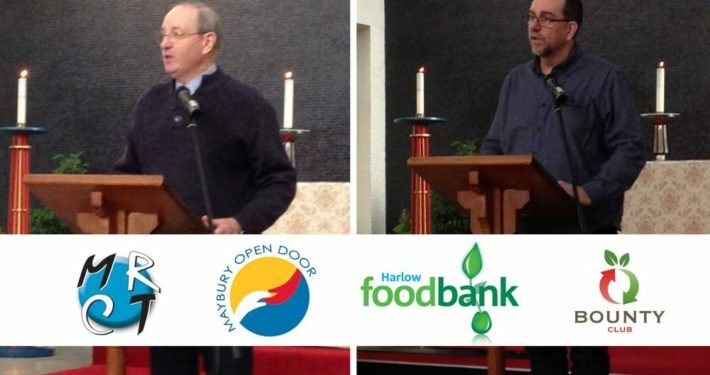 The charity believes the main reason for the local increase is due to people struggling with continued issues with the introduction and implementation of Universal Credit in Harlow since July 2017. 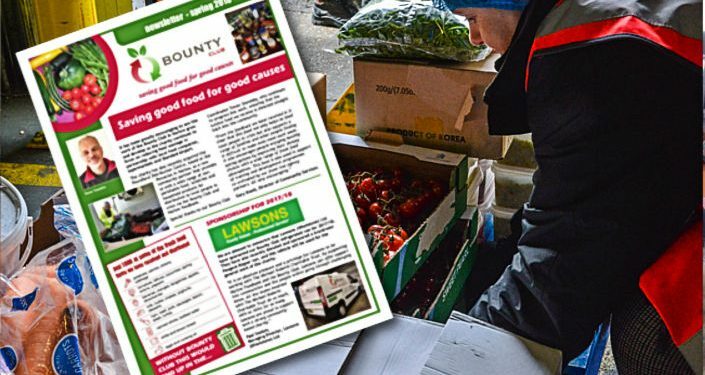 Harlow Foodbank shares the concerns of other foodbanks in The Trussell Trust’s network about the Government’s new benefits system, Universal Credit. 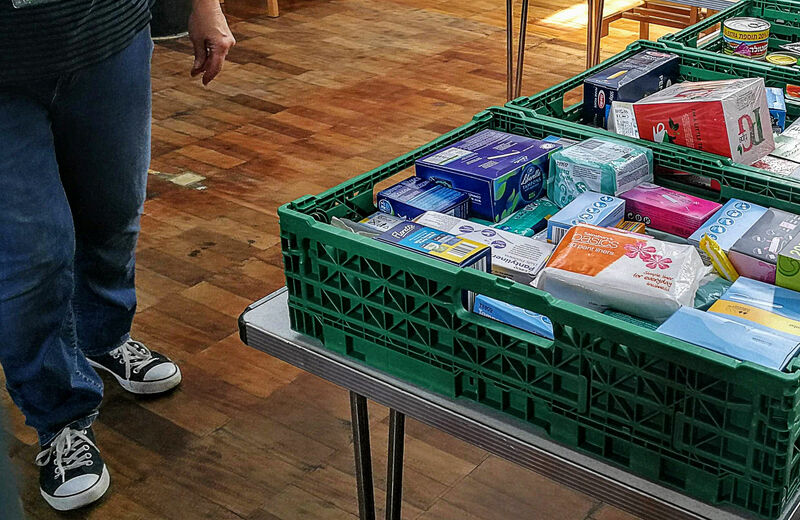 The foodbank has needed to give emergency food and support to people who are waiting weeks for a first Universal Credit payment, not able to access support or receiving payments that don’t cover the cost of essentials. “It’s a real concern that in only six months we’ve provided emergency supplies to 2,204 local people. These figures don’t even cover our busiest time of year – as the colder weather draws in, we often find more people needing our help. 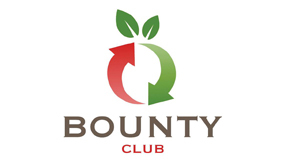 The foodbank is particularly in need of tinned tomatoes, tinned vegetables, tinned meats, sugar and instant mash potato. 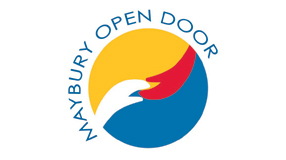 The charity has asked for festive donations to be donated in early December at the latest, to ensure volunteers have enough time to process and distribute these donations to people before Christmas.